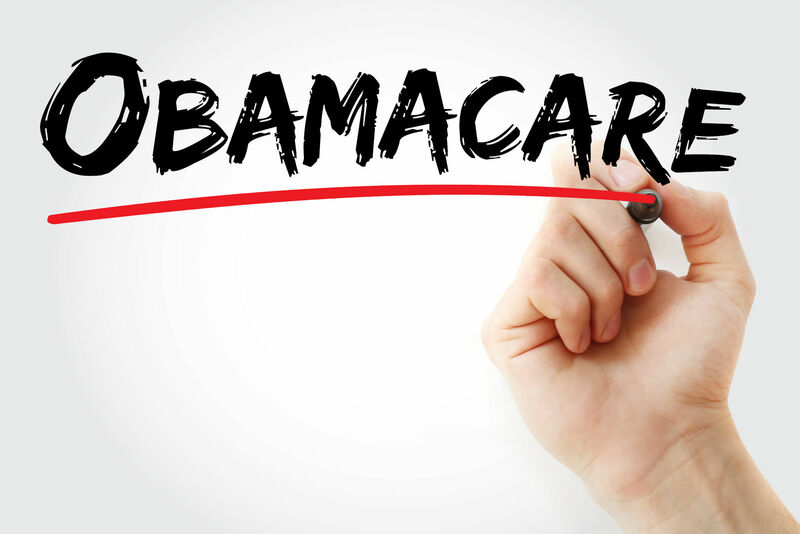 Since the Affordable Health Care Act has taken center stage recently due to the attempt of the Trump administration to repeal and replace Obamacare, many people are confused about some of the terminology being used to explain how it worked. Obamacare, based on The Affordable Care Act, has experienced many challenges and problems over the past few months and it has left people scurrying to figure out what to do. Of course, you should never switch any plan until you find a replacement policy as some coverage is better than none. But it’s good to research what the problems are with your current plan and shop around to see what other options you have regarding your health care. Shop for free by comparing quotes with our comprehensive tool above! One of the components of Obamacare (The Affordable Health Care Act), was the role that the health cooperatives played in the system. A health insurance cooperative is a system that allows multiple insurance companies to compete for insurance business in a common location. They are typically located with a particular state so that people in that location can get the best benefit possible within their locale. The problem with health insurance cooperatives is that they create such stiff competition between companies that some of them are forced out of business. Obama pushed for all insurers within the organizations to provide up to 80 percent or more and eventually, some of them felt compelled to push the limits of their coverage to 100 percent, which lowered their profit substantially. This caused most private insurers who were connected to these insurance cooperatives to either increase their insurance premiums to the highest levels possible or be forced to go out of business. Obamacare depended on the role that health insurance cooperatives provided to keep the system working. But because it created unfair competition and monopolies where only the strongest companies could survive, it was destined to fail. Humana announced recently that it had no choice but to pull out of Obamacare in order to keep from going under. Many other companies have followed suit, citing the fact that the system created unfair competition or created a monopoly where only the highest contributing companies could survive. People who are currently on Obamacare are starting to look for replacement coverage. Even as the recently updated version of Obamacare presented by Paul Ryan failed to make the voting floor, newly-elected President Trump and his associates are working to get new options passed that will allow more competition that is equally distributed among companies which will, in turn, allow for more choices for consumers. If you are looking for coverage to replace your Obamacare coverage, searching for private insurance companies is a good place to start. 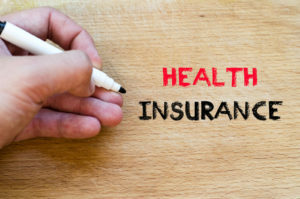 Private insurance companies have the option of deciding how much they must charge for premiums based on various risk factors and they are not required to be a part of a health insurance cooperative to offer this. Independent insurance companies are always a better option than any type of “one-size-fits-all” solution. They can provide an individual approach to your health issues when you are shopping for health coverage. This allows you to pick and choose different options that you need to have included within your plan rather than having to choose one solution that is designed for the masses rather than for the individual. If you are looking for a better insurance plan, there are some things you should keep in mind to find the best deal. First, consider what type of delivery model you want. A delivery model is the way in which a health plan is delivered to the customer. There are four major types of medical models which are described briefly below. HMOs are known as Health Maintenance Organization systems. 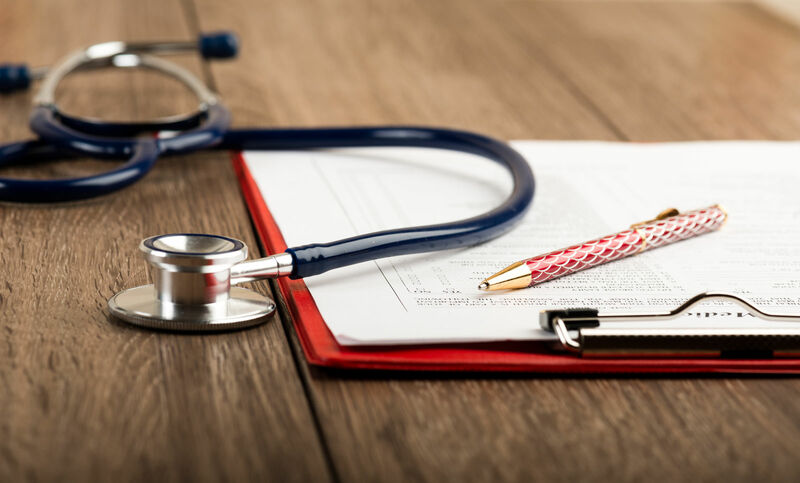 These plans attempted to offer patients a reduced price in exchange for dealing with a primary care physician that would approve all other medical tests and referrals.Preventive medicine was also a selling factor in these types of plans. The idea was that if patients were willing to go through a PCP and get “wellness checkups,” it could keep the overall insurance costs down for individuals and families. The problem was that your amount of choice was limited. PPOs are Preferred Provider Organizations. 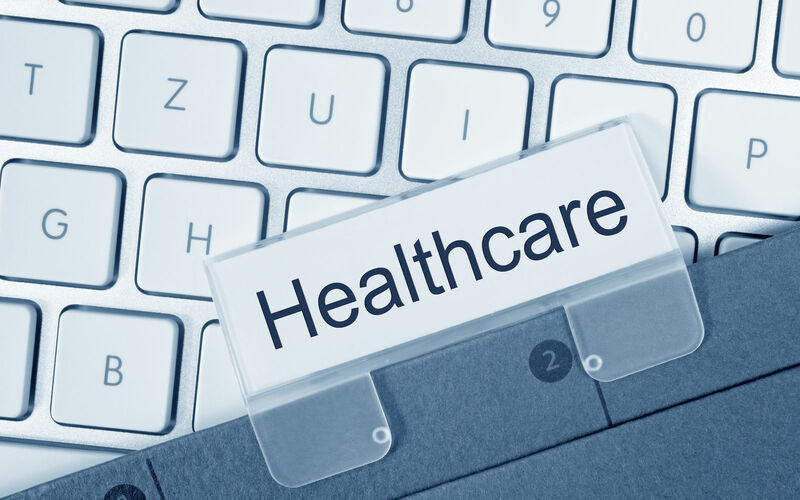 They are designed to lower the costs of medical care by providing a way to get reduced costs from a network of doctors and health care providers. Like HMOs, these systems are designed to spread the benefits out to a wide variety of people by allowing lower costs and slightly more choice than HMOs. They have been compared to HMOs in many ways. Unlike HMOs, you are not required to have a primary care physician. You may also go outside the designated network for increased costs. Point-of-Service (POS) plans are systems that created to be a combination of an HMO and a PPO system which allows people to get reduced rates if they stay in the network. Going out of the network is allowed by discouraged and people can choose their own specialists and doctors for an additional cost. EPOS are known as Exclusive Provider Organizations and they are considered the most restrictive of any type of plan. These types of programs are phasing out and very few people want to be restricted to just one small group of doctors with an absolute requirement to stay in the network. HMOs are considered to be new, but they were a result of the Nixon administration’s attempt to drive down the costs of medical inflation. President Nixon signed a bill known as the Health Maintenance Organization Act of 1973 that attempted to provide alternatives for rising costs of health care. HMOs are the least expensive of all of the medical models, but they also provide less choice. You have to use the doctors within the network of providers decided on by the system or face higher costs when you go outside the network. In a way, Obamacare was an extreme version of HMOs and EPOs all rolled into one. Among other things, The Affordable Care Act attempted to exert too much control over the system by boxing insurance companies into cooperatives that they hoped would provide people with the lowest priced care available. But because it pigeon-holed so many people with blanket coverage, it was really nothing more than a band-aid on the gaping wound of health care costs. Now that Obamacare is set to crash and burn over the next year or so, people that are currently on the plan are bracing themselves for a shock at the end of the term which seems to be headed down a one-way street to failure. This has created a need for alternate plans. Many insurers who got into Obamacare then bailed out and shifted to an independent insurance model once again to provide private insurance to those who need it at a reasonable cost. 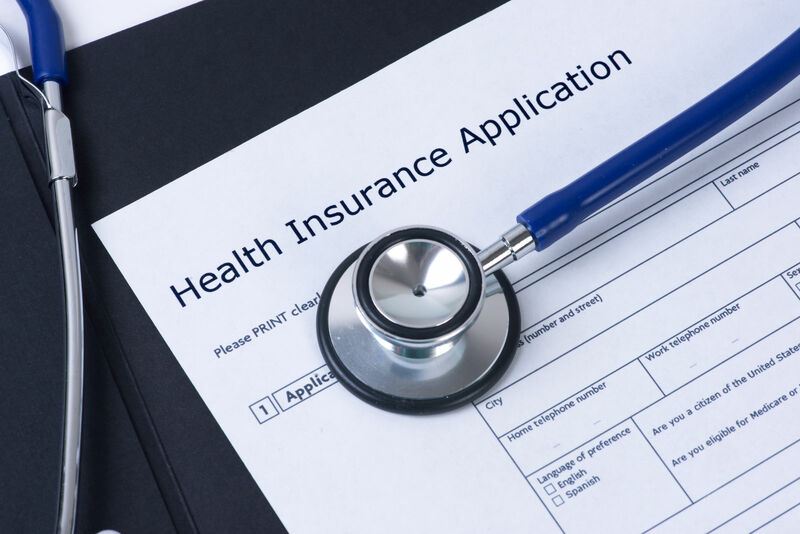 When choosing a health insurance plan, you will not only want to consider the medical delivery model or the way in which services are meted out. 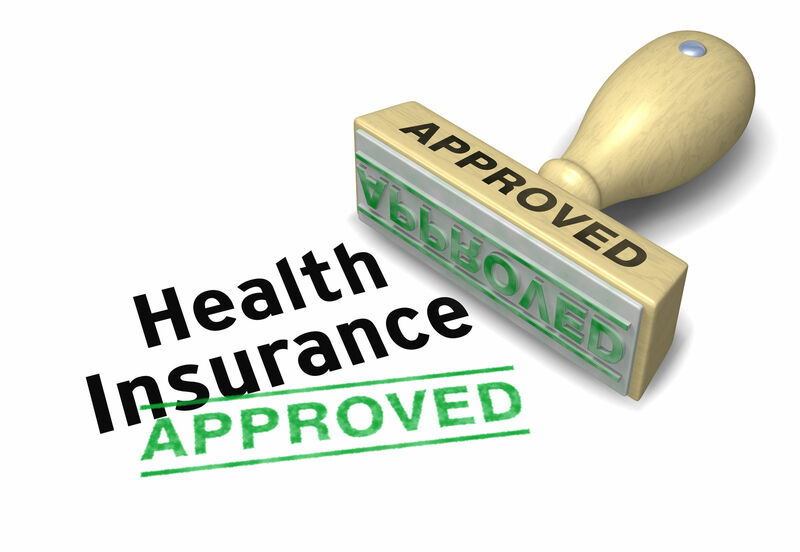 You also need to consider the types of services that you need to have your health insurance issues covered. The rising cost of hospitalization and doctors’ fees just for routine tests has reached enormous levels. It is no longer enough to have minimum coverage from a government plan that attempted to be one solution to all. 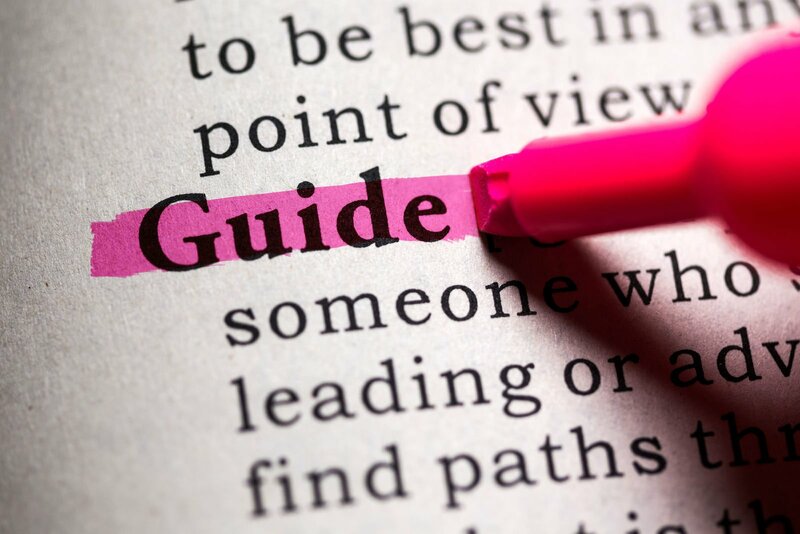 Instead, you need to find a specific plan for your individual needs that covers the things that you need the most. You also need to have choice when it comes to your doctor and specialists. You should not have to be tied down to one network of doctors or health care practitioners when it comes to your health. Having flexibility in your coverage plan is important because it allows you the freedom to go outside the network of doctors that were chosen by others who know nothing about your particular health issues. Things like pediatric care and other areas of specialty are important to families with young children. Obamacare offers minimal essential health benefits but does not offer any specailty care or family-realted healthcare benefits. If you want to find the best plan for your needs, it’s a good idea to start from the beginning. 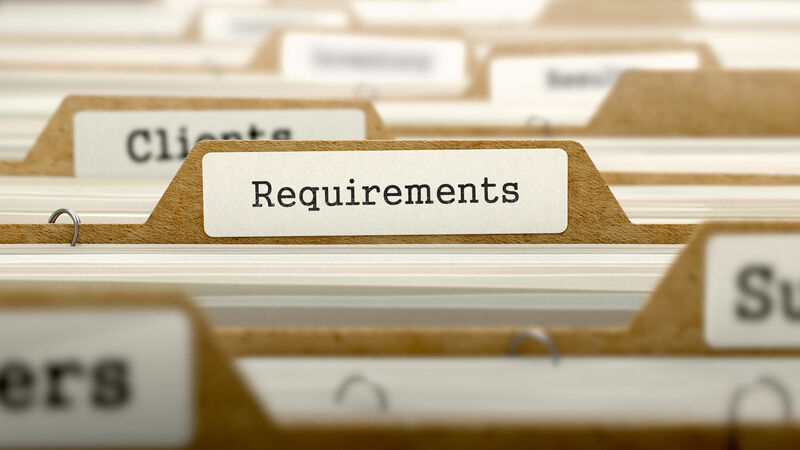 Begin by writing down the most important elements of your health care plan that you need to keep and then match these important criteria with a plan that best serves your needs. It sometimes takes some research and a little time to achieve this. But that’s why we put up this comparison site. Using our site, you get a chance to look at the fine print of several plans, get free quotes on insurance from several different vendors, and line up the various aspects of each one to make the best decision. 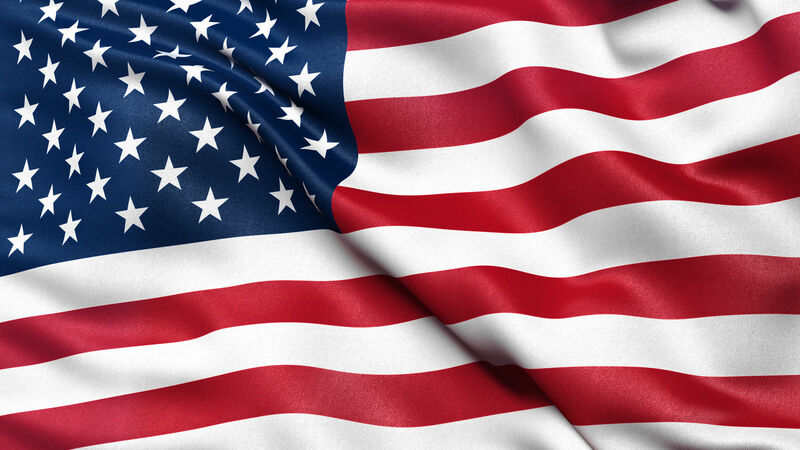 In direct contradiction to the Obamacare plan is the American Health Care Act. This is the plan that newly-elected President Trump is working to pass, and it focuses on getting rid of all of the major components of Obamacare and replacing it with an entirely new system. The bill has yet to be perfected, but he hopes to put it before the House floor again in the next few months. The goal of the new plan is to return the choice of delivery models and doctors to the people and to retract such failed systems as insurance cooperatives once and for all. The best thing you can do to get out of Obamacare or shop for other plans is to do your homework and compare different plans until you find the one that best fits your needs. Start by getting a free quote for various policies and companies and then look at each one to see what the advantages are. Click here to compare free quotes from top companies in your state using your zip code!